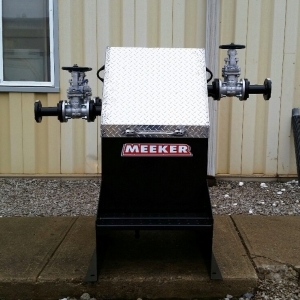 Have Used Equipment to Sell? 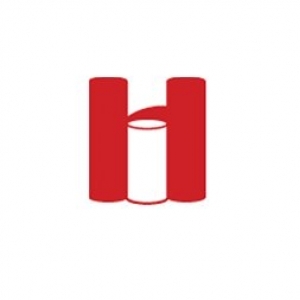 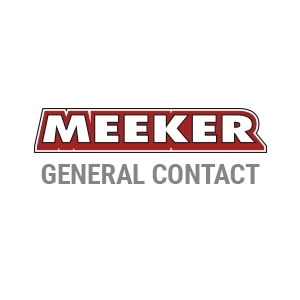 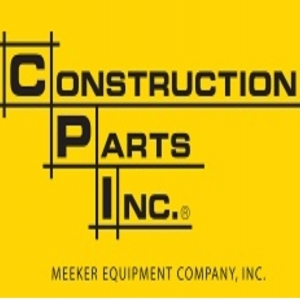 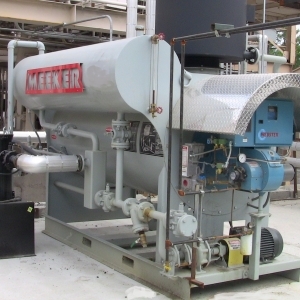 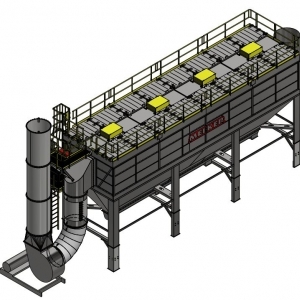 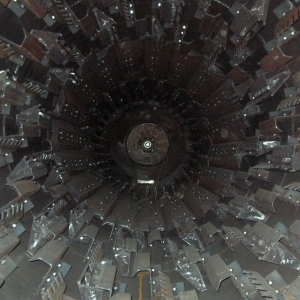 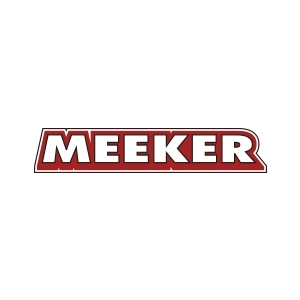 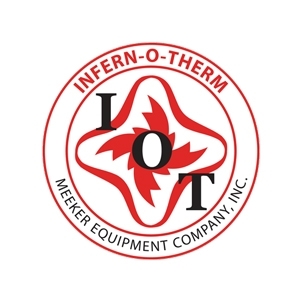 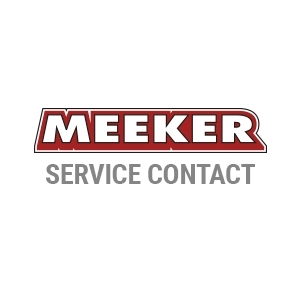 Meeker Equipment can help! 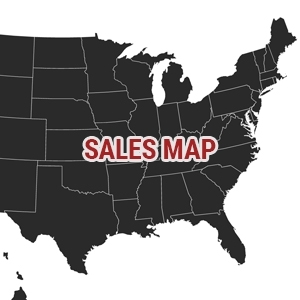 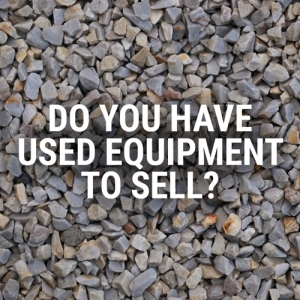 Please fill in the information below to tell us about the equipment you would like to sell.